What we’re about to share with you will change your life forever. You know those ice cream bars at the store that seem way too expensive every time you buy them? Well now you can make your own instead of buying them…and these are WAY more fun. 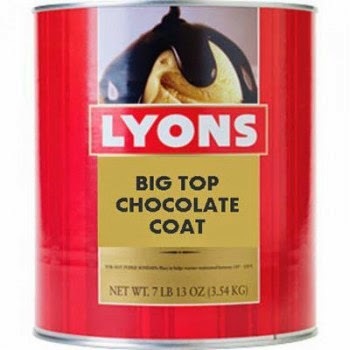 The most expensive part of this is definitely the chocolate….but you really can’t use any substitutes. You can get it at Orson Gygi. Get to their website by clicking here. Gather up some toppings and put them on some fancy plates. It’s the only one I could find that comes in a square container. 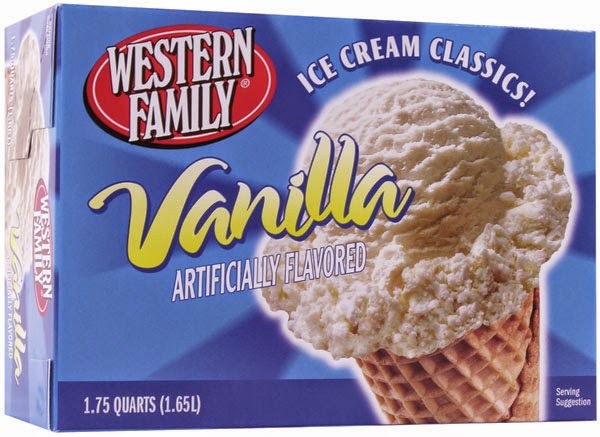 Once you open it, you’ll need to cut & divide the ice cream into the size you want…I want to say we had 16. You’ll need to work fast so the ice cream doesn’t melt. Once you have them cut out, stick a popsicle stick in each square, and put them each in a little plastic bag. Keep them in the freezer (obviously) until you’re ready to use them. To coat the ice cream, you’ll need to melt down the chocolate. We used a mason mar, and heated it in a pan of boiling water. Once it’s melted, you dip the ice cream into the chocolate…. And quickly coat it with your topping of choice! You’ll probably need to give everyone a paper plate because these are messy, but so good! These are a hit! Go make yourself some!